There are dealers especially dealing with Modular furniture who do not follow basic sq.ft. basis to calculate the cost of furniture. However most successful dealers calculate the material cost of each item plus labor charges, etc. 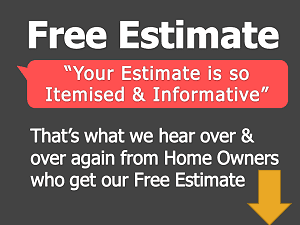 and give a final estimate. Home owners are curious to know the rates of modular furniture. Home owners doing this usually lack knowledge for the difference in finishing and material used for modular furniture and carpenter made one. 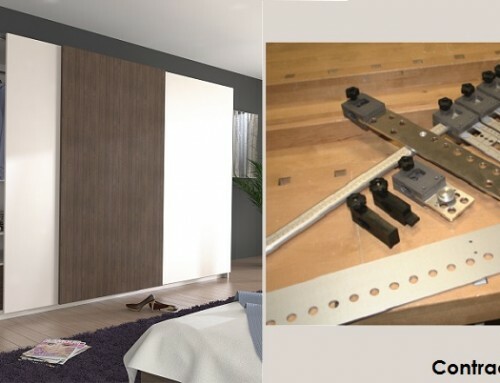 Modular furniture are machine made furniture that come flat packed and are easy to install. With carpenter or on-site made furniture, a basic procedure to making furniture is followed. They typically glue the Laminate to the substrate, finish the edges which turns out to be quite an economical product at the end. But, Home owner here needs to recognize the difference between finishing achieved by a carpenter or on-site made product and modular furniture. For home owners who frankly say that they want to only compare for the rates, we suggest them not to do so. Because modular furniture is a designer product that offers modern aesthetic to the room or apartment. Yes Modular furniture turns out to be an expensive piece of product as compared to carpenter made, but we would say that where there is price, there is quality, durability and value addition to the product. 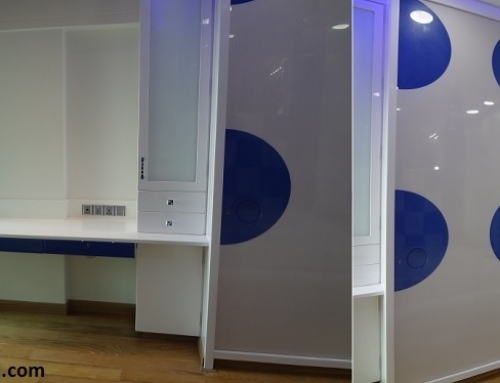 Giving an exact cost or rates of modular furniture is as the cost of each piece will vary with the style and design of laminate, hinges and other fittings, etc. used. 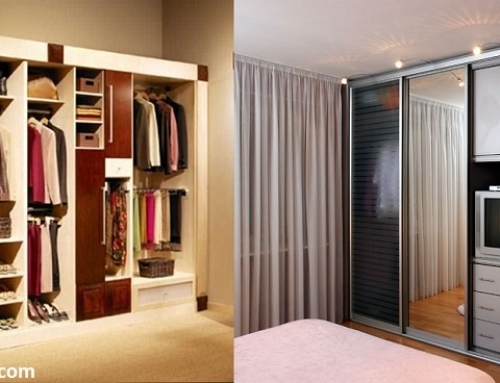 Like the cost of a wardrobe say will turn out to be cheaper for a standard quality and company laminate is used. 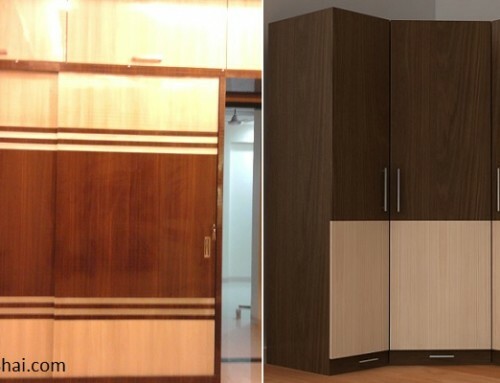 While the same wardrobe will cost more for laminate of Greenlam or Merino company. Similarly the cost varies for standard and premium color laminates too. It is therefore difficult to mention exact rates of Modular furniture.